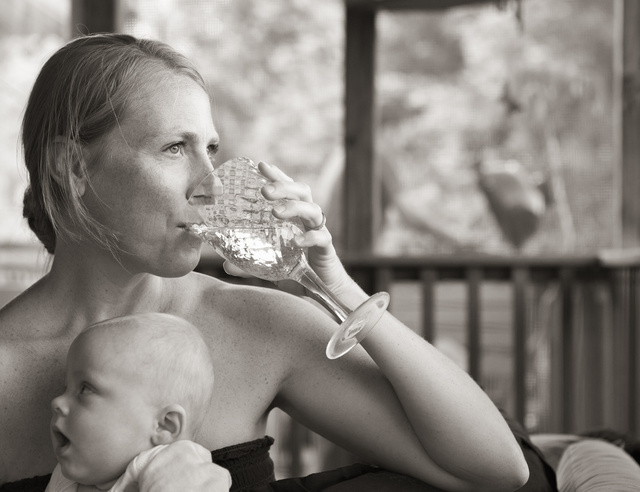 This entry was posted in interesting people and tagged baby, glass, summer, woman. Bookmark the permalink. The broad base of the stemware looks like a bracelet. That is a nice feature of the picture.